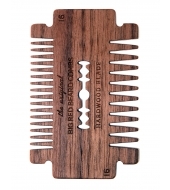 Sometimes, less is simply more! 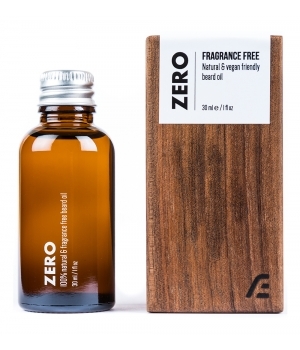 Zero is a fragrance free and high performance beard oil for those, who don't really care about the scent but seek functionality. 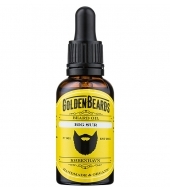 Made from 100% natural and highest quality jojoba, sweet almond, hazelnut, argan and castor oils, Zero beard oil will protect and nurture your beard and give it a shiny and healthy look. 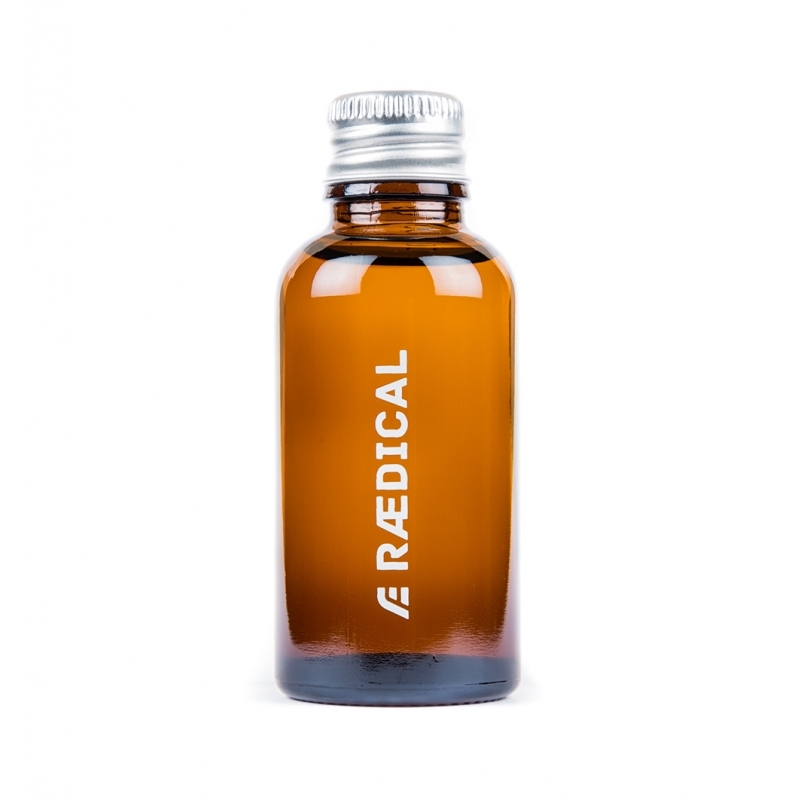 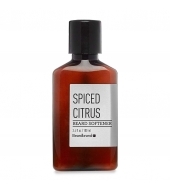 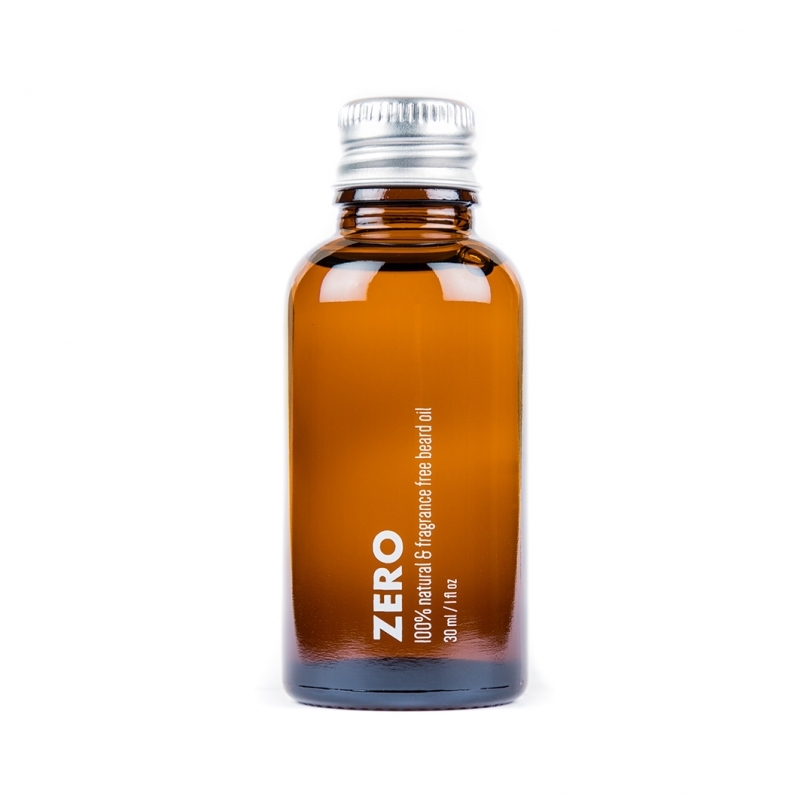 Although Zero beard oil doesn't contain any essential oils, it does however have a faint scent from natural oils used, which quickly dissipates. 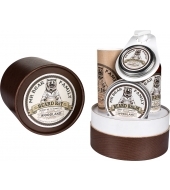 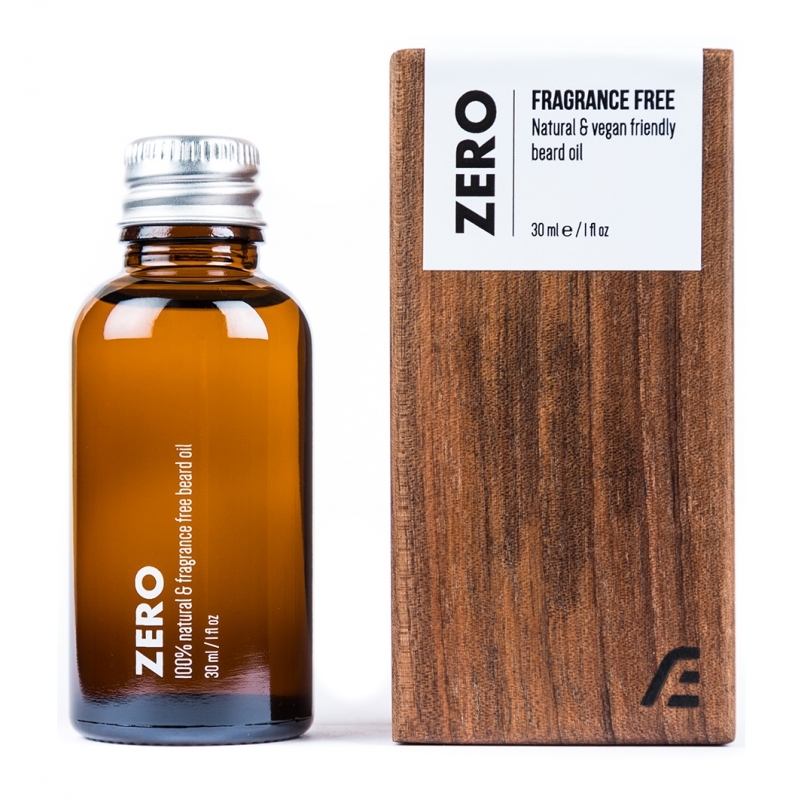 Zero beard oil comes in a beautiful, handmade walnut wooden case.